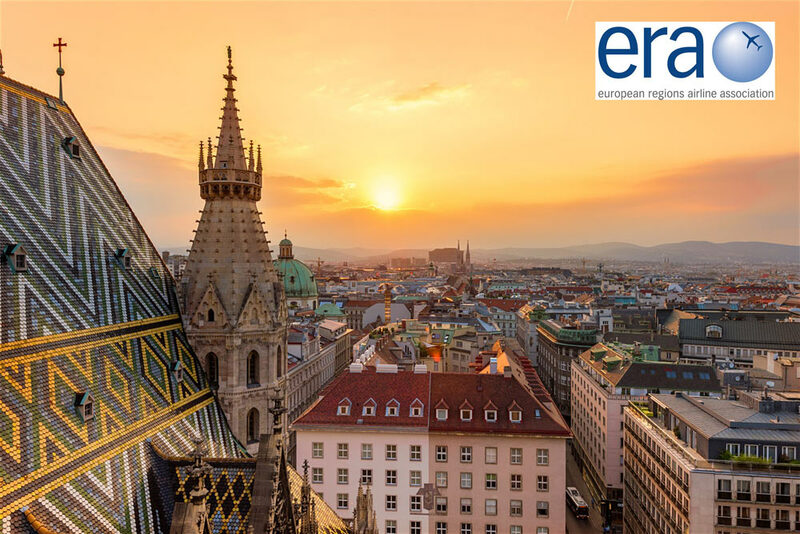 We look forward to seeing you at the ERA Regional Airline Conference 2018 in Vienna, Austria. TrueNoord will have a full team at the event. If you would like to arrange a meeting, please call +44 203 011 777 or email info@truenoord.com.